“Building a Fan-Centric Company” is a course designed for healthcare professionals who wish to make their social media presence more “fan friendly” and develop strong customer service relationships. We’ve all had unpleasant customer service experiences and this course will teach you strategies to minimize these occurrences within your own company! To successfully complete this course and earn your .2 CEUS/ 2 CECs, you must complete the online modules, contribute to all discussion posts, complete and submit all assignments and earn 100% on final quiz. Identify the steps required to become a fan-centric company. Identify the three areas of customer conversation that companies should focus on when evaluating feedback. Summarize the steps to building a successful brand ambassador program. 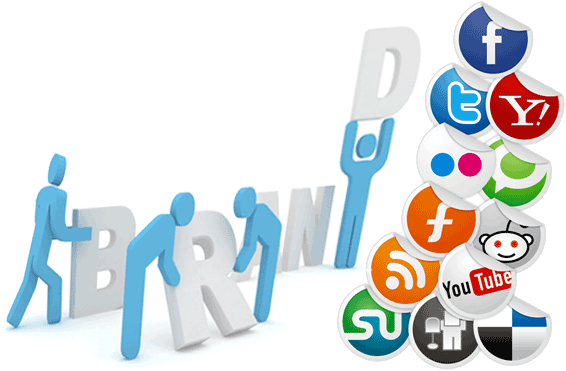 Create a structure for constant communication between your brand and its customers and fans. Assess the different metrics used to determine your company’s social media Return On Investment (ROI). Describe how the interaction between your Brand Ambassadors and your Customer Advisory Panel (CAP) can benefit your brand. Collier, Mack. (2013) Think Like A Rock Star: How To Create Social Media and Marketing Strategies That Turn Customers Into Fans. Chapters 7, 8, 9, 10.